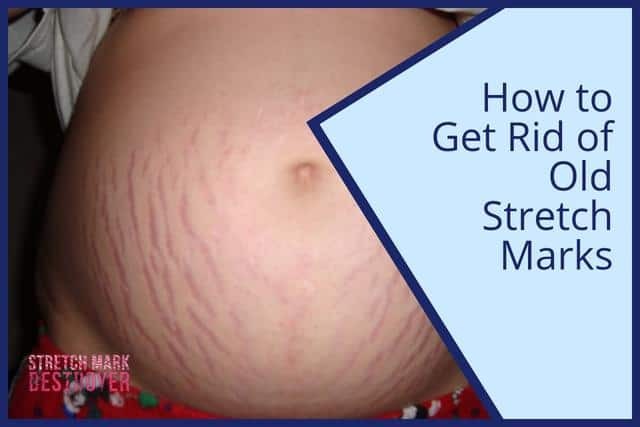 Stretch marks are already a pain to deal with, but if you've let them go untreated for an extended period of time, you're in even more trouble. Old stretch marks are often the most difficult to remove. They're often just white lines that are practically a normal part of your skin at this point. Plus, they're usually deeper than newer marks. This means that in order to get rid of them completely you're going to need to use something that can penetrate multiple layers of the skin to get to the root of the problem. A lot of products simply can't do this. Most creams are only meant to treat marks that are on the outer most layers of the skin. Don't worry, though, there are options that work! 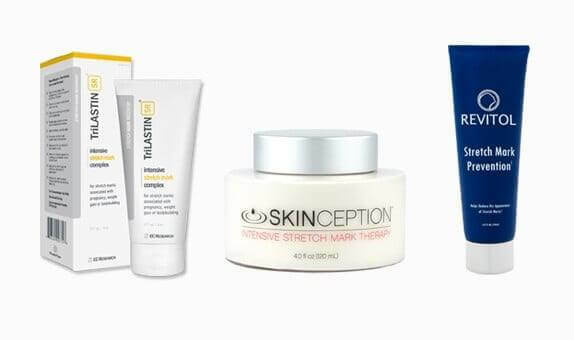 If you're dead-set on going the cheap route of using a topical cream we can only really recommend two - TriLASTIN-SR and SkinCeption's Intensive Stretch Mark Therapy. 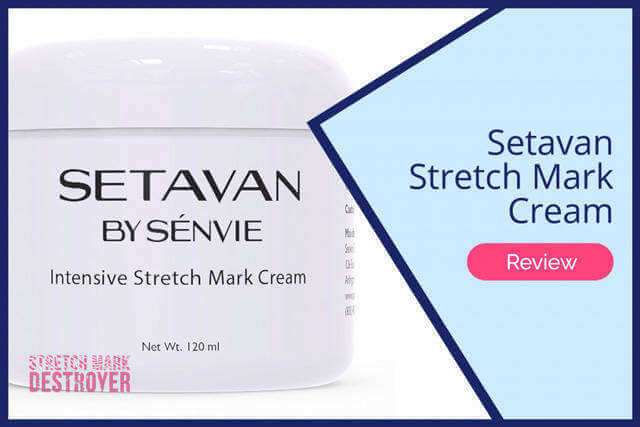 These are the two most potent stretch mark removal creams available. In order for these treatments to work, though, you'll have to stick it out for a while. For deep or aged marks it can take anywhere from 2 months to 4 months or longer to completely fade the marks away. So, yes, it is a rather slow option - but it works. Plus, it's much, much cheaper than alternative removal methods. TriLastin works very well and is definitely the one you should try first if you decide to use a cream. It's got a great texture to it, absorbs very well, and does an excellent job of gradually fading the color of the marks as well as decreasing the depth of them. Another option to try is laser therapy. Both dermatologists and medical spas often offer laser treatments that can help reduce the pigmentation and depth of stretch marks. The only downside, however, is the price. Sessions with a laser will often cost around $100 each. In most cases, especially with older stretch marks, you'll have to get a few sessions to get the best results possible. So, in the grand scheme of things, you're looking at paying $300 or more to get rid of your marks with laser treatments. NOTE: If you check on sites like Groupon, some med spas do run specials for laser sessions from time to time that can help reduce the overall cost. The average price varies depending on what city you live in and how many spas are around. 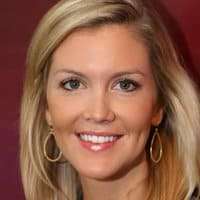 The cost is actually usually cheaper in bigger cities because there are multiple spas that have to compete with one another in pricing to bring in clients. Finally, we come to the biggest, baddest treatment method of all - surgery. Obviously surgery is a lot more intense than using a cream or having a laser run across your problematic areas. The big plus here, though, is that results are instant and awesome. When it comes to removing stretch marks the most common procedures are tummy tucks and other skin tightening procedures. This involves stretching the skin to smooth it out. It's extremely effectively, but also extremely expensive. It varies from state to state, but the average cost of a tummy tuck surgery is right around $5,000. 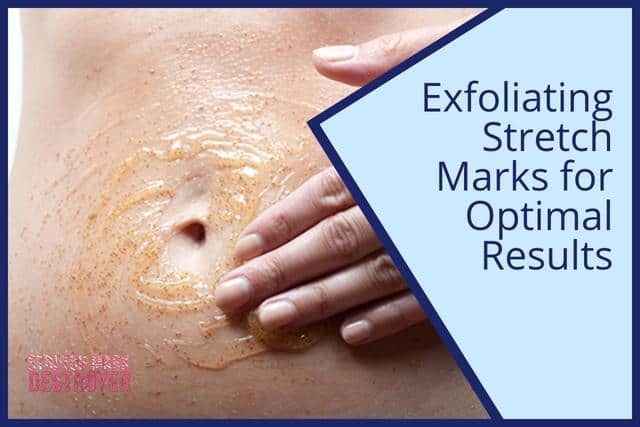 Again, it is by far the quickest and most effective way of eliminating old stretch marks, but if it's not in your budget you'll definitely want to stick to the other options. Unfortunately, removing aged stretch marks is never an easy task no matter what your age is or even how bad your marks are. If you want instant results and have the money for it, surgery is definitely the way to go. If, however, you prefer a more affordable approach you should definitely opt to go with another method such as a stretch mark cream or laser therapy. Honestly, because of how cheap they are, you should definitely give a cream like TriLastin a shot before investing more money into it. Creams may work slowly, but they're still effective and, in the long run, they save you a ton of money. So, if you can be a bit patient and can deal with gradually fading the marks, go with a cream.